The Men’s Bible Study meets each Monday at 12:00 p.m. in the Christian Education Building. The priest who is preaching the upcoming week will lead a discussion on the Bible readings for that Sunday. They will blatantly steal all good ideas without giving credit (hence the ghost writers), so join them in the Parlor on Tuesdays at 2 PM. 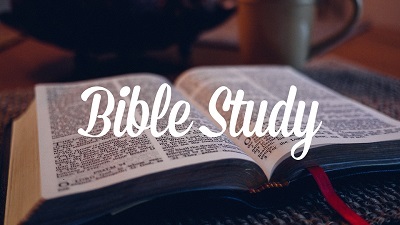 The Wednesday Bible Study is offered for both men and women. They meet each week at 7:30 a.m. in the Parish Hall.